Gombrowicz’s works were considered scandalous and subversive by the ruling powers in Poland and were banned for nearly forty years. 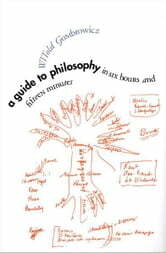 He spent his last years in France teaching philosophy; this book is a series of reflections based on his lectures. 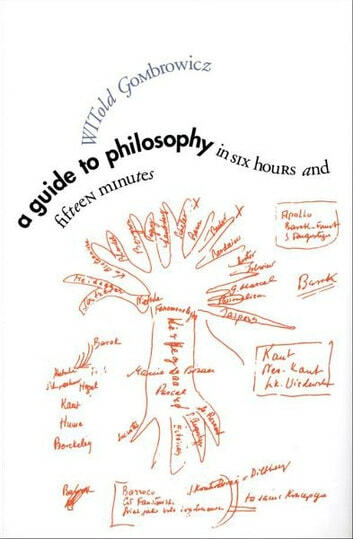 Gombrowicz discusses Kant, Hegel, Schopenhauer, Kierkegaard, Sartre, and Heidegger in six “one-hour” essays and addresses Marxism in a shorter “fifteen-minute” piece. The text—a small literary gem full of sardonic wit, brilliant insights, and provocative criticism—constructs the philosophical lineage of his work.